We all know that children love saving up their pocket money and spending it on toys they've had their eyes on for weeks! 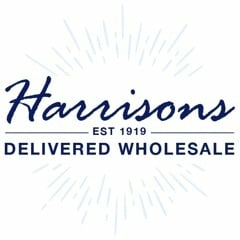 Which is why here at Harrisons Direct we stock a range of wholesale pocket money toys suitable for both boys and girls! Browse our large range and order online today! We all know that children love saving up their pocket money and spending it on toys they've had their eyes on for weeks! Which is why here at Harrisons Direct we stock a range of wholesale pocket money toys suitable for both boys and girls! And with a large selection your customers will be stuck for choice! For boys we stock all the classics! Our range of guns, swords and bow and arrows make playing Cowboys and Indians more enjoyable. For those who are more interested in nature and animals we have carefully selected a range of wholesale dinosaurs, farm animals, wild animals and insects. And it doesn’t stop there from toy cars to miniature footballs our range of wholesale pocket money toys will leave your young customers stuck for choice! When it comes to wholesale pocket money toys for girls our range is equally as impressive. From everything pink and princess related to dolls and dressing up outfits, there’s something to keep every girl occupied. For the older and more active girls we stock a range of twirling batons and skipping ropes perfect for use outdoors! As well as individual ranges, we also stock a selection of wholesale pocket money toys that are suitable for both boys and girls. This includes a variety of bouncy balls, marbles and classic board games. We also stock a huge range of bubbles tubs, because let’s be honest what kid doesn’t like bubbles? Here at Harrisons Direct we are always looking to go that extra mile for all our clients. 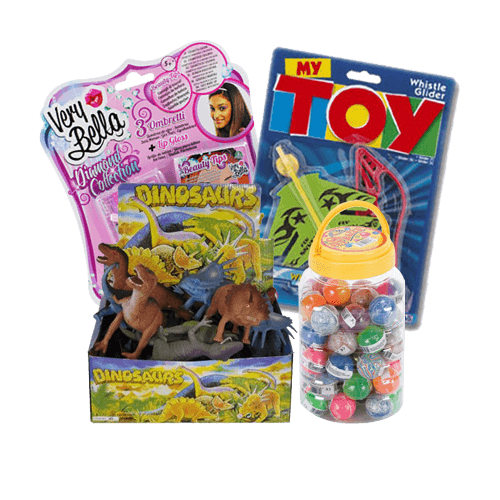 We pride ourselves on bringing you industry-leading wholesale pocket money toys at competitive prices. Add that to our fantastic customer service and next working day delivery and you’ll soon understand why we are number one for all your wholesale pocket money toys!